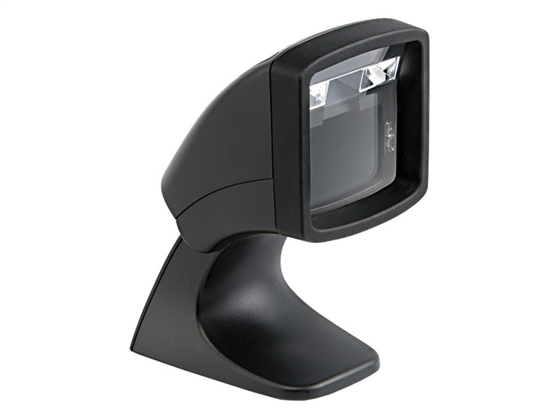 The Datalogic Magellan 800i barcode scanner offers fast 1D or 2D presentation scanning, ideal for retailers, hospitality, and ticketing applications alike. Datalogic's Illumix intelligent illumination technology automatically adjusts the brightness of the scanner, improving scanning capabilities in a variety of lit environments as well as scanning off of cell phone screens. Available as a 1D or 2D imager, the Magellan 800i sports a contact to 6" scan range for standard UPC barcodes, promoting easy retail scanning. The easily tilted head of the Magellan 800i ensures the scanner is reading exactly where you need it. Illumix technology also provides solid motion tolerance, allowing the barcode scanner to read products even if they're quickly moving through the scanning window. Datalogic built the Magellan 800i to handle day-to-day retail operations, creating a durable yet affordable solution. As an imager, the Magellan 800i lacks moving parts, eliminating a common failure point. It's also built to withstand multiple 4-foot drops to concrete, surviving accidental knocks off checkstand counters. Shipping with a 3-year warranty, the Datalogic Magellan 800i barcode scanner will provide you with many years of fantastic scanning. Dimensions 5.9" x 3.0" x 4.3"
Find it faster! 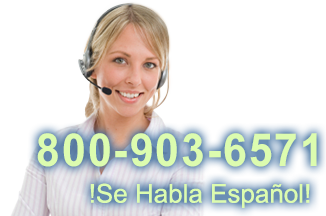 Click here to compare Magellan 800i models by feature. Hi this is Travis with POSGuys.com. 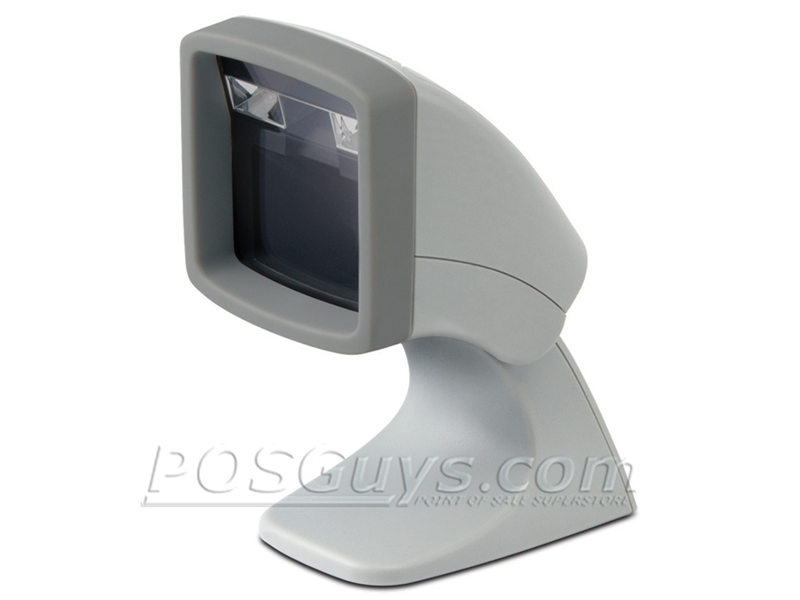 Today we're going to take a look at Datalogic's omnidirectional presentation scanner. They just released a brand new scanner, this is called the Cobalto. It is actually a laser presentation scanner. 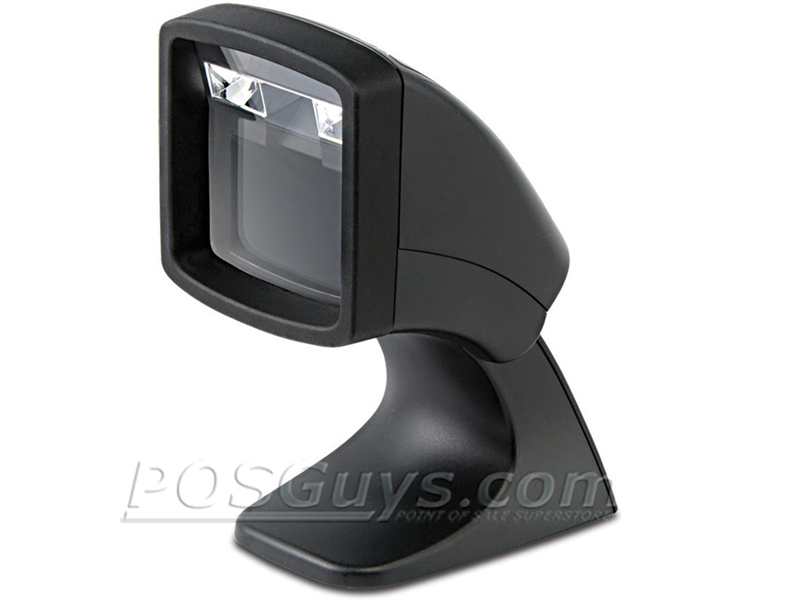 We haven't seen a new laser scanner for presentation barcode scanning in quite a while and this is the 800i Magellan. 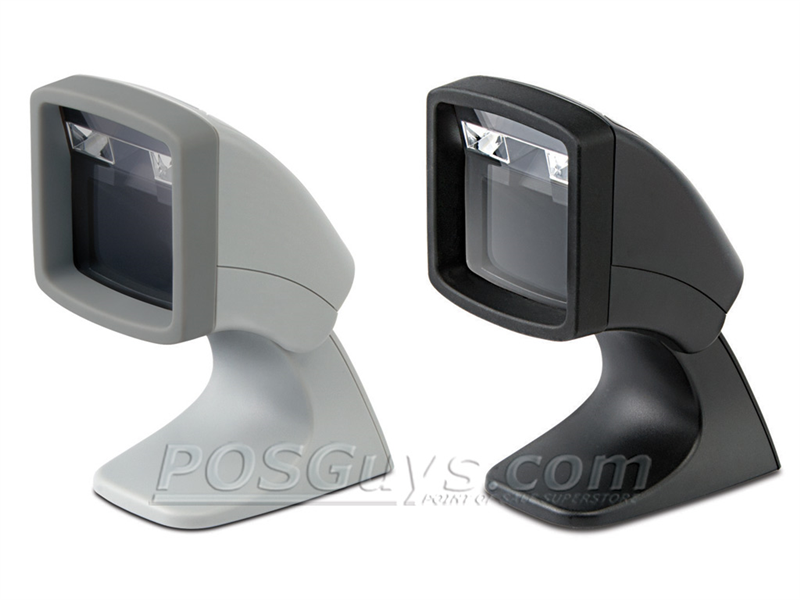 It has been out for a little while, it is a 1D and 2D barcode scanner. This is just a 1D barcode scanner. Where you would use these would be in similar situations. You could use it for point of sale. You could use it for attendance tracking if you were like a gym or a health club or something like that. The Cobalto being a laser scanner, being more sleek and stylish has a better look on it. The 800i is pretty ordinary, it is kind of boxy looking but it is a very good scanner and it does do QR codes as well. So if you're going to be scanning QR codes off of a cellphone than you're going to need a 2D barcode scanner and you're going to have to go with the omnidirectional imager. The laser scanner that is a little more sexier has some advantages as well. For instance it has a single line mode. So when you take the barcode scanner it by default has a grid where it has several different lines, by press holding down your finger on the top of it it switches to a single line mode so you have just one laser coming out. WIth that single laser if you were scanning something like a cellphone box that has multiple barcodes all stacked together then you can be precise. You can scan just the barcode for the serial number or just the part number. With an omnidirectional imager it doesn't have the ability, it has just a field of light so anything within that field of light is what it is going to try to scan. So two different scanners with two different purposes. We're going to compare the scanning capabilities of both barcode scanners and you can determine for yourself if you are more in the market for more of a laser scanner with some good cosmetics to it or if you're looking for performance with something that is a little less cosmetically appealing but very good function. I'm going to dim the lights here and show you the different scan patterns here. The dominant red light that you're seeing here is the 800i. It is LEDs and imaging so it works kind of like a flashlight. You see a big block of red light. Anywhere you put the barcode in the red light is where it is going to try and scan. If you look at the Cobalto you will see like a net pattern, I'm going to get closer for your. As you can see there is like a spider web. That is the omnidirectional capabilities of it. If a barcode gets lined up within that grid then that is when it will stand. If I switch to single line then it has just the single line for precision scanning. When you release it it goes back into the grid. So two different aiming patterns, you have your bright imaging light verses your web of light. So bright red light is obviously brighter too. If you don't want a bright scanner, if you want more just LEDs then the Cobalto has a cool look to it and you'll see the blue ring of light a lot more than you'll see the scanning pattern. Versus the Magellan where you will definitely see a bit of light. 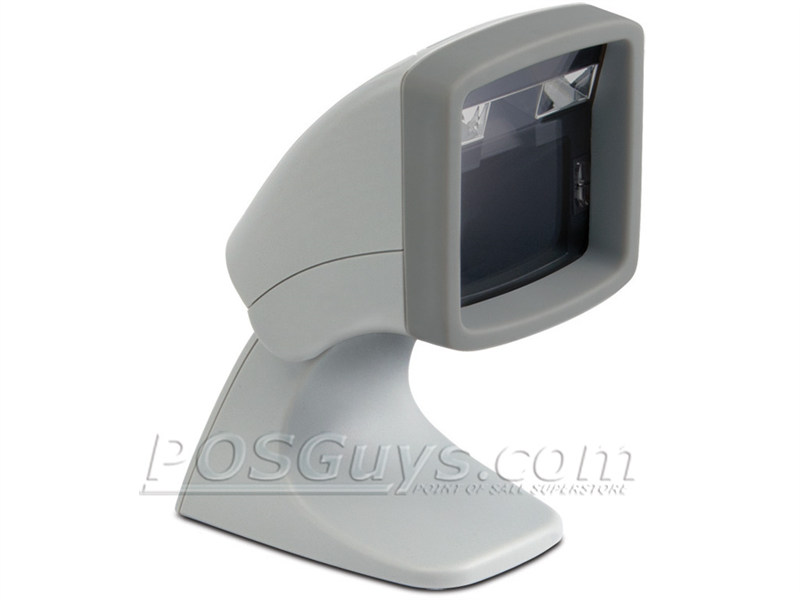 With a presentation scanner it is meant to be hands free where you take the product to the barcode scanner, it doesn't move. Both of the barcode scanners are pivoting so you can aim the head. The Cobalto moves about 30 degrees. It goes from flat to angles up. The Magellan goes down or up so it has more range of motion for how you want to keep it pivoted. Generally you're not going to move it you're going to set it and leave it in place. Scanning wise you're just going to pass through, you have to find the sweet spot for this scanner. Once you do scanning is pretty easy. This is a UPC code, thermally printed and that is the Cobalto. With an omnidirectional laser, to scan a little better you kind of do a little twisting. What you're trying to do is get the laser aligned with the barcode. You can also move front and back, change your depth of field and twist it. Overall it does a good job of presenting. Once you get used to any hands free scanner it becomes really easy. The 800i is slightly more forgiving because it is an omnidirectional imager. You don't need to twist you just present the barcode into the light and it scans. Again you're going to want to play with your depth of field. There is a sweet spot that every scanner has. Once you find that sweet spot it scans. I'm going to do a high speed simulation here. I have a drill. I have a barcode printed on it as well as another barcode there and then the barcode that is on on the can itself. In motion you can see it scanning and if I go to higher speeds it is still able to pick up the barcodes at full speed. The presentation scanner. Low speed picks it up fine. Pick up the speed a little and this is full speed again. So the motion tolerance is going to be similar. You're going to be able to move barcodes through the field of reading and it will pick it up similarly. One problem we had with the laser scanner is on glossy surfaces. So under our studio lights here it is actually a little bright. This is a glossy card and we have had problems reading in this scenario. The imager doesn't have the same kind of problem as the laser scanner. So keep that in mind depending on what kind of barcodes you're going to be scanning you may need one barcode scanner versus the other. So this is the Cobalt and the Magellan 800i by Datalogic. Both are good scanners. They are kind of that mid-priced presentation scanner. The 800i has 2d scanning capability, it doesn't have quite the cosmetics of the Cobalto. The Cobalto is a little rounder, it has the blue ring, it also has a power saving mode when you don't use the scanner for a while the blue ring shuts down and it saves some power on it. To wake it up you touch the button on the top and it wakes it up the blue ring turns on to scan again. The Cobalto also has a polyphonic speaker on it so that you can do custom scan tones. If the default beep isn't quite to your liking or doesn't fit your business you can change it up. If you are a gaming shop you could use a gaming sound, if you're a health club you could use a sound appropriate to your type of business. You could also disable the sound altogether if your business is really loud or conversely it is very quiet where a beep would get in the way of the ambiance of your business. Then you can turn off the speaker, turn it very very quiet and then you're going to be looking for that green light, both in the ring and in the top to flash to know you got a good read without having to listen. 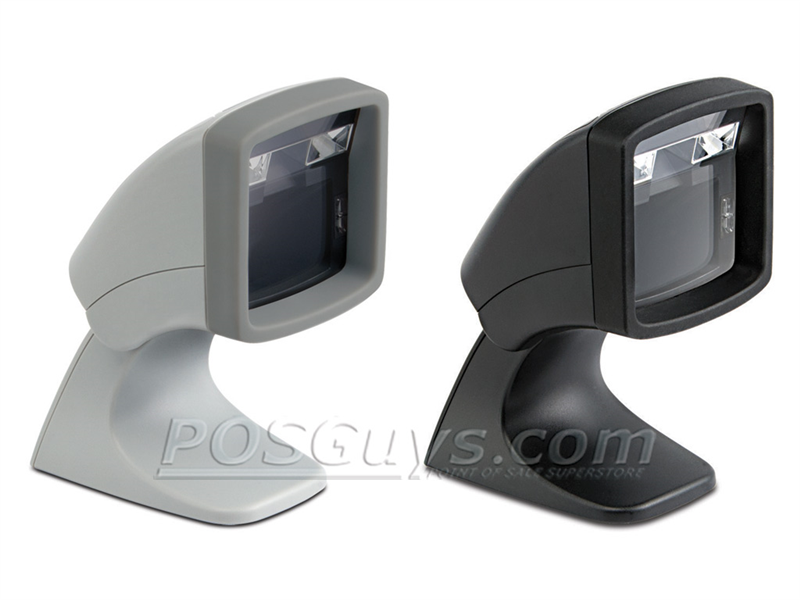 For more information on presentation scanners, Datalogic Cobalto or the Magellan 800i please visit us at POSGuys.com. Thank you.